‘Boaty McBoatface,’ so-called because of an online poll conducted last year, is about to embark on its maiden voyage to Antarctica and the internet isn’t quite sure what to make of it. The British National Environment Research Council (NERC) sought the world’s help last March in naming its brand new $290 million scientific research vessel. The public voted to call it Boaty McBoatface but the council was not impressed. 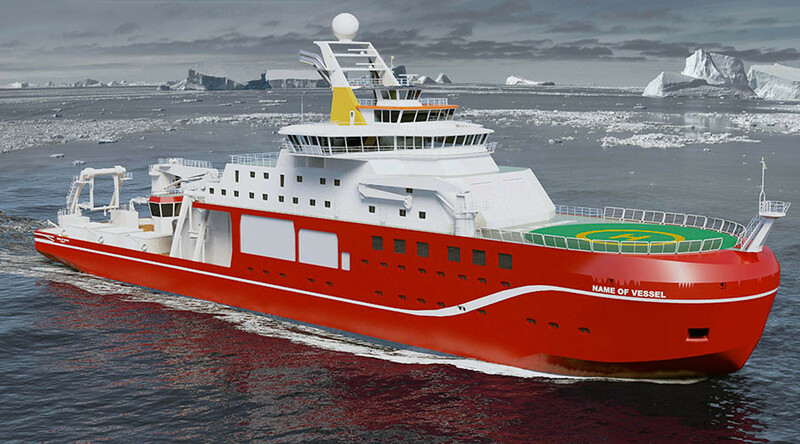 Despite Boaty McBoatface receiving 27,000 votes, 3,000 more than RRS Henry Worsley, after the British explorer, the council decided against using either name, opting instead to call the exploratory vessel after veteran naturalist and broadcaster Sir David Attenborough. However, in a bid to placate detractors, three unmanned submersible vessels will share the name Boaty McBoatface. The vessel is part of the high-tech repository at the disposal of ocean scientists from the University of Southampton and the British Antarctic Survey, who set sail for Antarctica in a bid to assess water flow and underwater turbulence in the Orkney Passage, a vast area in Antarctica's Southern Ocean a mind boggling 3,500 miles deep. Naturally news of Boaty McBoatface’s voyage caused furor online.